CannAmerica Brands CEO Dan Anglin, a man who dedicated the last 10 years to helping veterans access cannabis, was among High Times’ List of the 100 Most Influential People in the Cannabis Industry. Anglin, a U.S. Marine veteran who served in Desert Shield and Desert Storm, is the creator of CannAmerica Brands and has operated 38 businesses across the country including CannAmerica, according to a news release from the company. 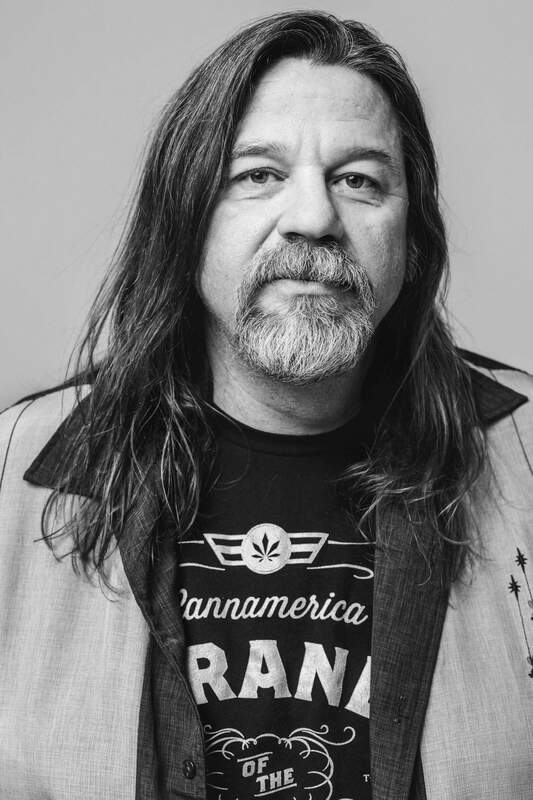 His other cannabis-related accomplishments include founding the Colorado Cannabis Chamber of Commerce in 2014, working with the Colorado Marijuana Enforcement Division, and being present at the capitol as Colorado’s Amendment 64 was put into motion. For his cannabis service, on March 27, Anglin will be honored at the High Times 100 Gala in Los Angeles.